Jayla joined Inn Dwelling’s high school programming at the start of her 9th grade year. She attended Merion Mercy Academy, where her proudest accomplishment was becoming vice president of the Multicultural Club. 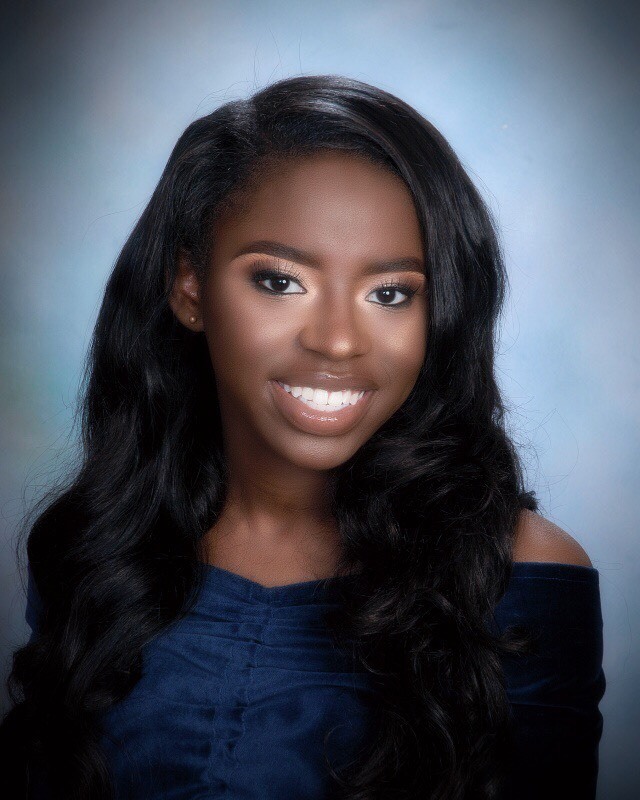 Jayla started at Ursinus College in Collegeville, PA this fall; there she currently majors in Neuroscience, with the hope of one day going to medical school and becoming a neurosurgeon.